A genuine people person, Jacques serves as a Director for Carpedia. He excels in helping teams reach their greatest potential and guiding companies to surpass their financial expectations. After a brief departure from the firm, Jacques has ‘returned home’ in 2010 and hasn’t looked back since. Prior to returning to Carpedia, Jacques was with a multi-national BPO Services Firm responsible for operations, overseeing 15 sites across two continents. His clients were in the Americas, Europe, and Asia. He has also directed the integration of two acquisitions and the standardization of their management operating systems. 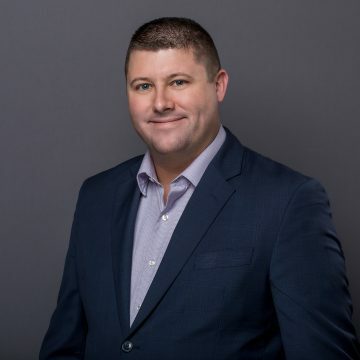 Jacques is a past President and board member of the Niagara Distress Center (crisis intervention organization) as well as a past board member of CAIFA (Canadian Association of Insurance and Financial Advisors). Jacques is a sports guy. He enjoys hockey, baseball, volleyball, skiing and is an avid outdoorsman. He adores spending time with his wife and two young sons and coaching his kids’ athletic teams.